Royal Doeksen, founded in 1908, is a family owned holding company. Rederij Doeksen: operating passenger, car and freight services between mainland Harlingen and the Frisian Islands of Terschelling and Vlieland. The service is operated with three conventional ropax vessels, one dedicated freight vessel and two high speed vessels. Rederij Doeksen also operates watertaxis. These services are delivered by two Royal Doeksen companies: Waterbus, a joint venture between Royal Doeksen and Arriva Nederland, operates 10 high speed ferries connecting Dordrecht City with other ‘Drecht’ cities as well as Dordrecht with Rotterdam. Aqualiner operates two high speed commuter ferries between Rotterdam City Centre and Rotterdam Heijplaat. 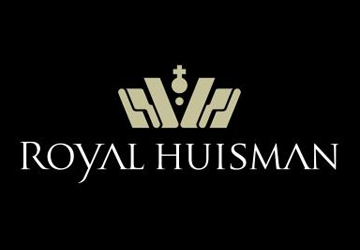 Royal Huisman, located in Vollenhove, founded in 1884 is renowned as one of the world’s finest superyacht builders. It creates individual sailing and motor yachts and also operates the Huisfit refit, renovation and re-creation capability, and Rondal, a specialist producer of custom superyacht equipment including masts, hatches, doors, winches and deck equipment. 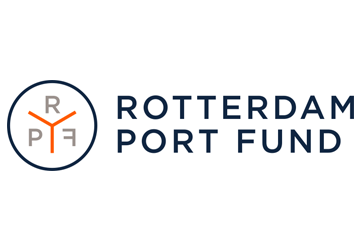 Rotterdam Port Fund Investment Fund is an independent investment fund aimed at innovating companies within the harbour sector with focus on The Netherlands and North-Western Europe. 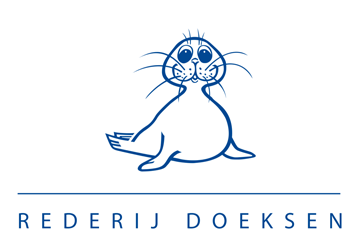 Royal Doeksen is one of the founding partners.